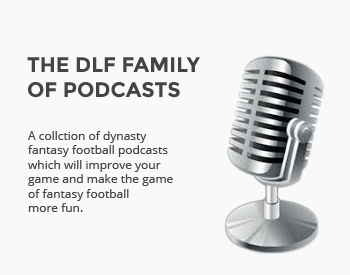 If you are interested in seeking advice or a review of your team in the next DLF Newsletter, please complete the following information. Ryan McDowell will receive and review all requests, and will respond to selected requests, but cannot respond to all requests. Please include a link to your league. What are your specific questions or requests?